Raising a family is very much like tending a garden. You simply can't throw seeds on top of some dirt and hope that beautiful flowers will spring forth on their own. It takes preparing the soil, constantly care in watering and pulling out weeds, and giving the right food to nourish the tender plants. 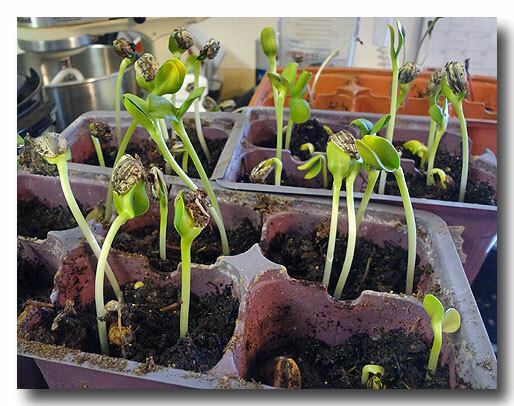 Earlier this year, we planted some mammoth sunflower seeds that our son had saved from a previous year. They started small, but with lots of sun and some constant care, they grew and grew. The same could be said of raising children. Spending time with them, laughing together, and teaching good moral values of honesty and charity towards others can be some of the keys. 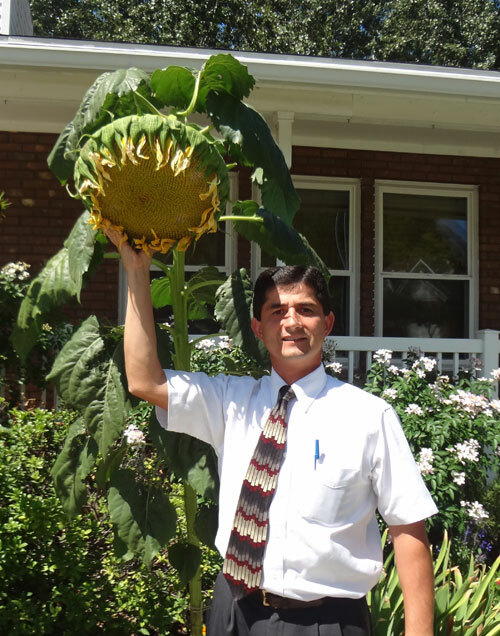 As you can see in the pictures below, our sunflowers grew this year, from small seedlings to full-grown plants. How beautiful sunflowers. As a father of two child I totally agree your opinions.